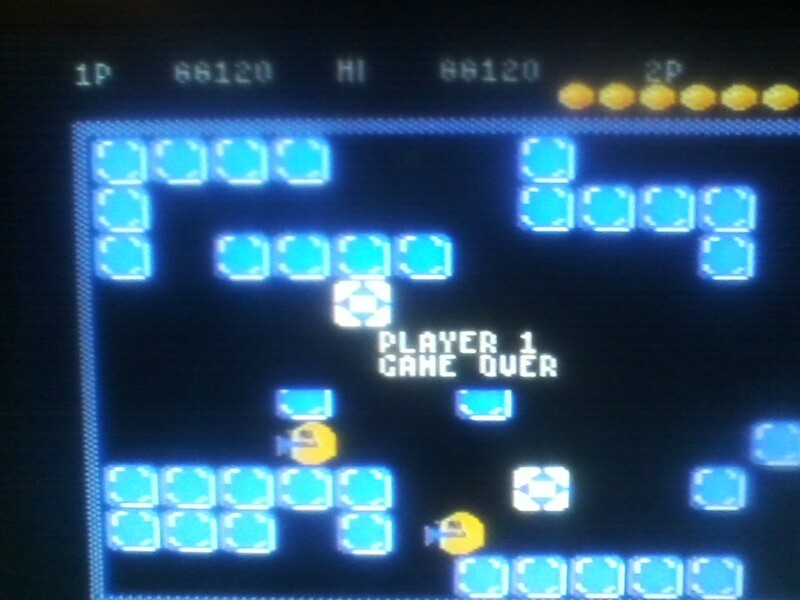 This month, we'll tackle Pengo on Intermediate settings. DO NOT CAMP, as in don't just stand in a corner hitting the walls waiting on sno-bees. 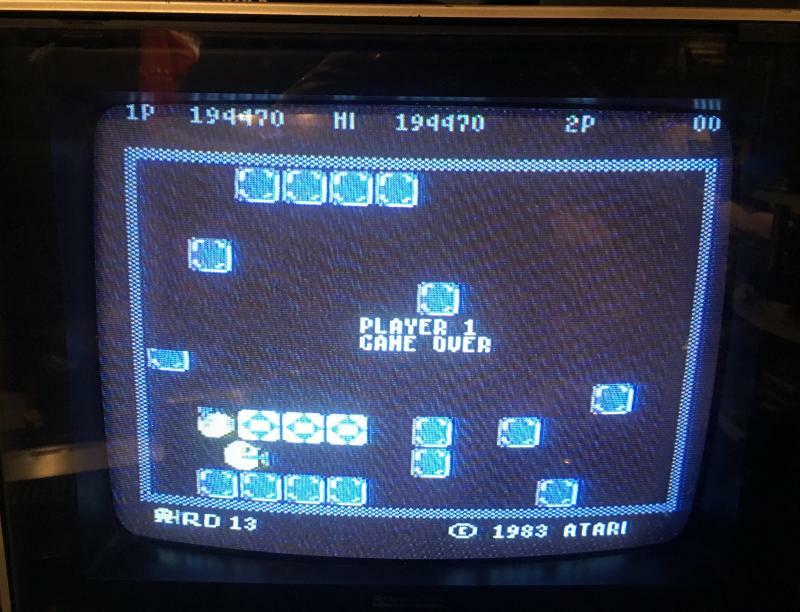 Use original 5200 systems and Atari-mfg controls. Modern flashcarts/SD loaders allowed. Pics preferred, but not required except for HSC wins and records. Edited by zylon, Mon Oct 1, 2018 12:21 PM. Fun game, but I'm no pro. This one was one of my draws to the system, as I'd played a clone of it on C64 called Pengon. September comes to an end with often-time regular season champ sdamon bringin' home the bacon. Thanks to those who played and our next game is already setup.